According to Gallup's annual crime poll, Americans' support for stricter gun-control laws has gradually declined over the last two decades. 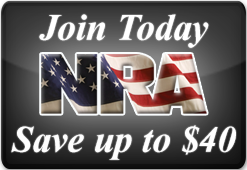 Sales of firearms have skyrocketed in the past four years. And the birth of freedom-minded grassroots political groups serves as even further evidence of support for the U.S. Constitution, which includes the individual right to bear arms. But while a growing majority of people feel strongly about the need to protect our Second Amendment rights, many aren't at all familiar with firearms, or with the details of the ongoing threat our rights. 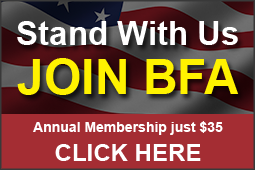 It is our continuing goal to help educate readers on some of the topics that freedom-loving Americans in the 21st century need to know. 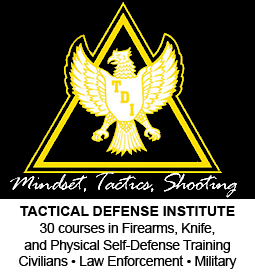 Click here to read Lesson #25, Are you a new gun owner or are you considering it? 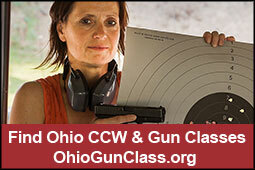 Become familiar with firearms, find training and more.